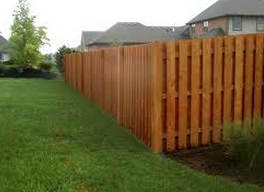 Enhance your yard's appeal by restoring your fence's shine with a professional staining. We also offer minor residential fence repairs - Free quotes and consultations in Coppell, TX. If your fence has seen better days due to extreme Texas heat and unpredictable weathers, Texas Fence Staining can help. 100% customer satisfaction is our mission statement.